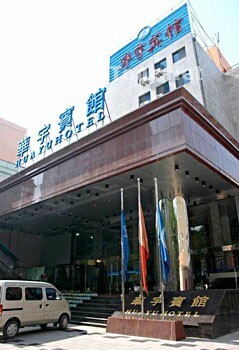 Huayu Hotel is located at the center of culture and technology Lanzhou. 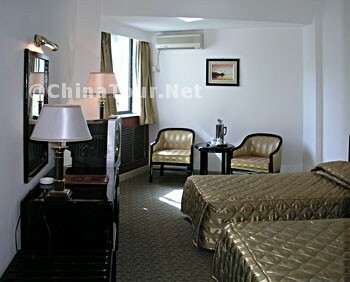 There are 80 guestrooms and suites, equipped with developed, perfect and cozy facilities. 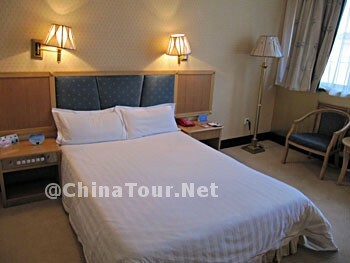 In addition, small conference room, Chinese restaurant, business center and tea house are all available in the hotel. Transportation: - 15-min-walk to square in city center; - 70km to airport.